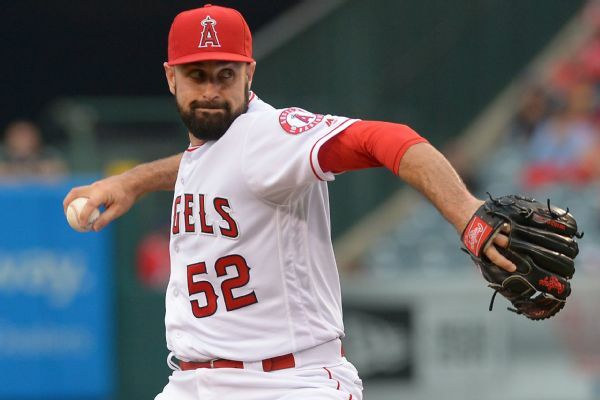 Right-hander Matt Shoemaker, who went 2-2 with a 4.94 ERA in seven starts for the Angels last season, agreed to a 1-year deal with the Blue Jays. 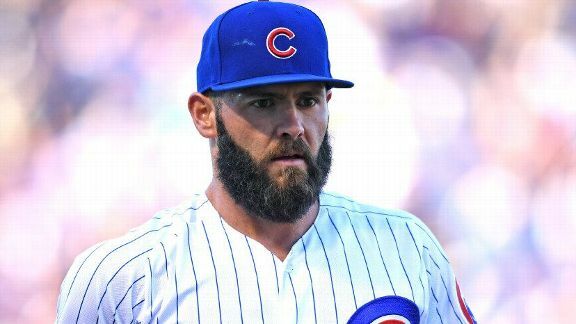 Blake Wood is scheduled to have season-ending surgery elbow surgery on Wednesday. 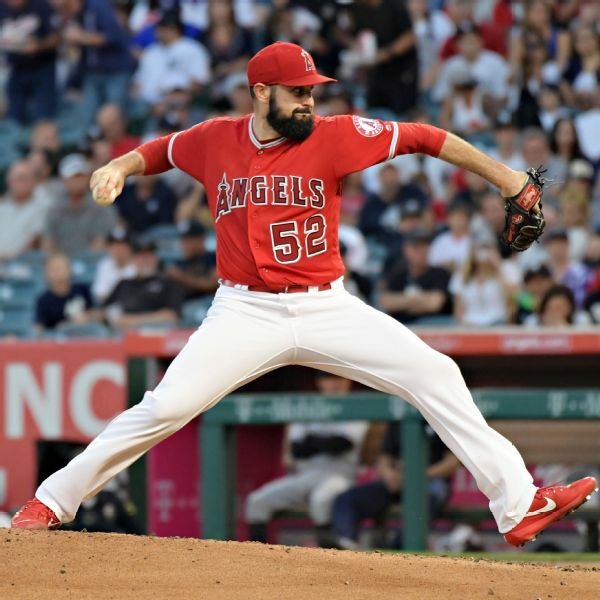 Matt Shoemaker had surgery on his forearm on Tuesday. 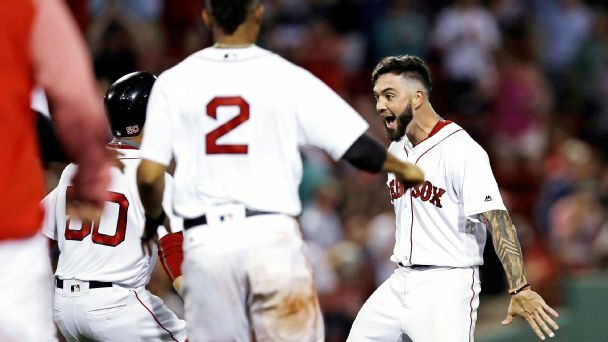 Real or Not: Which hot starts in the standings should you take seriously? The weather has been frosty, but some teams are sizzling. 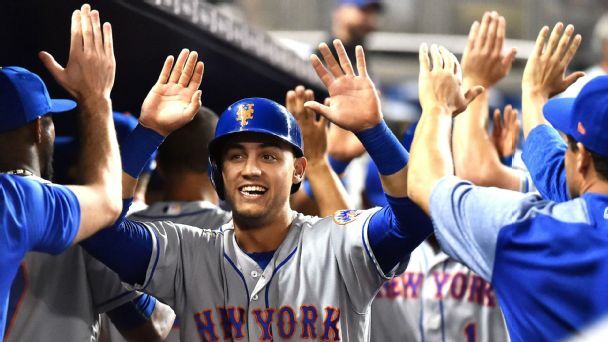 Great early work from the Mets, Red Sox and other clubs might already change expectations. 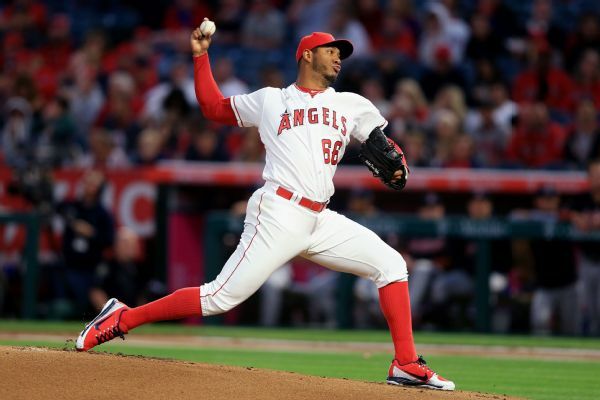 Angels right-handed pitcher JC Ramirez may have Tommy John surgery after tearing his ulnar collateral ligament. 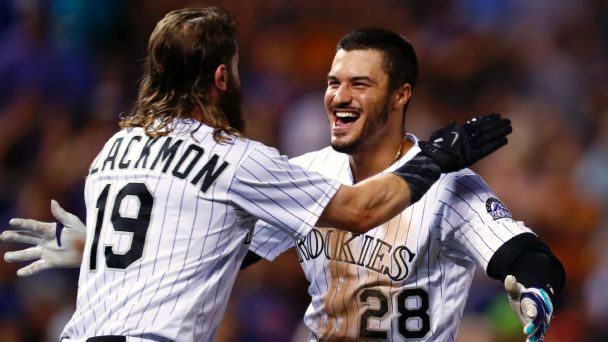 While free agency hasn't paid for many players recently, exploiting their relationships with their current teams could provide better paydays. Matt Shoemaker, coming off two injury-shortened seasons, was placed on the 10-day disabled list Tuesday due to a right forearm strain. 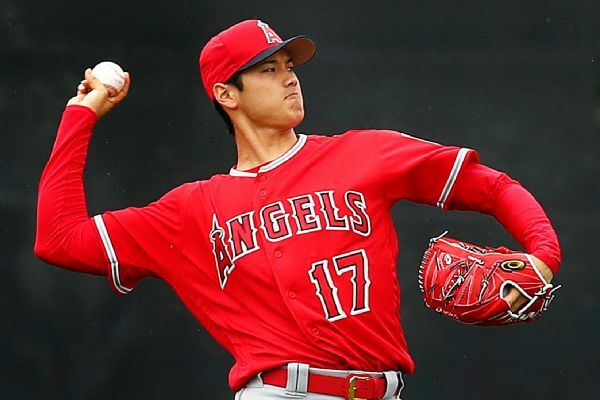 The Angels recalled Parker Bridwell from Triple-A to fill the roster spot. 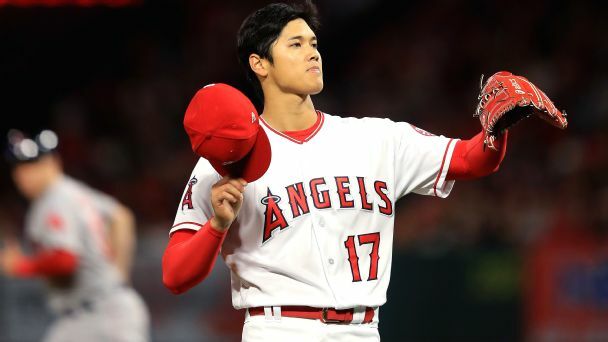 Shohei Ohtani made a good first impression -- both on the field and in the locker room -- with his new Angels teammates during the first day of spring workouts on Wednesday, but the "Babe Ruth of Japan" said he's still adjusting to his new life.